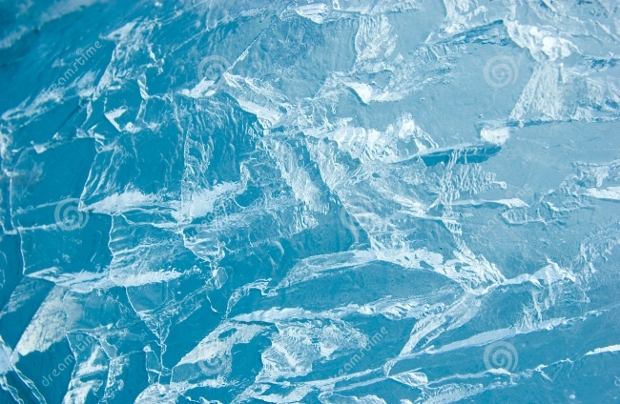 Ice is an interesting form of matter, the mid way between solid and liquid and also creates interesting texture. 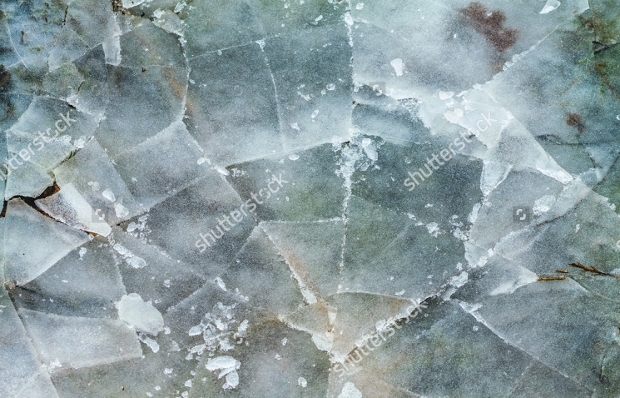 For graphic designers, ice texture designs have been a unique form of representation and achieve uniqueness in art. 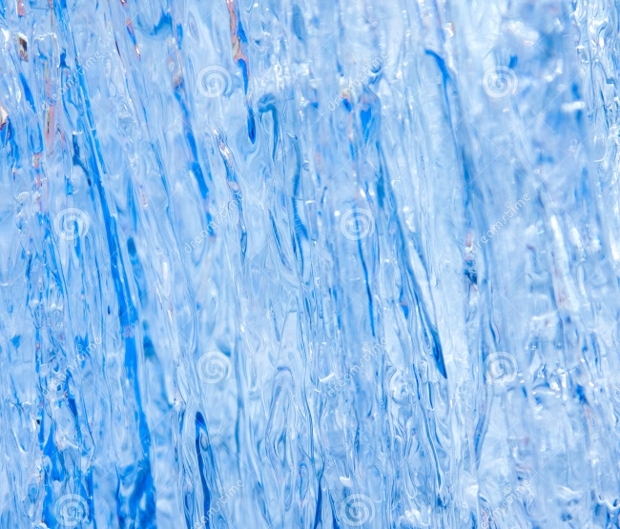 It’s not that ice comes in its cubical shape but a range of shapes that can give an interesting edge to a design. 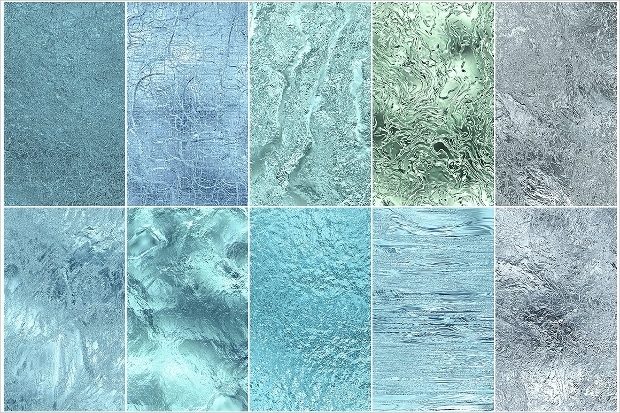 Well, if you are looking to do something ‘cool’, here are some ice textures you would want to check out! 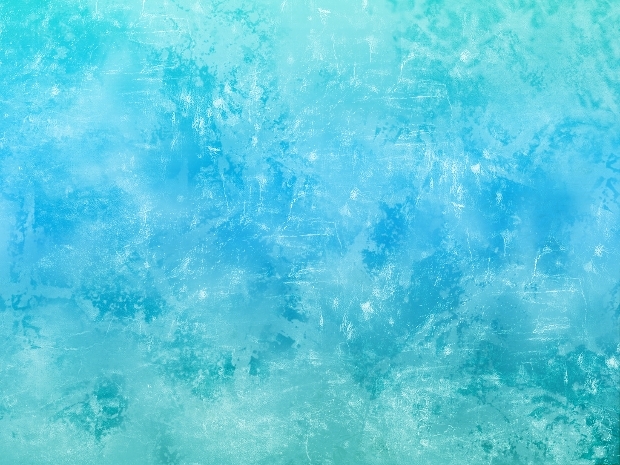 The following is a collection of 40+ ice textures in different colors that can be used as backgrounds for your designing. The textures and grains here are really unique and can be put into all kinds of materials, including greetings cards, business cards, posters, banners and more. 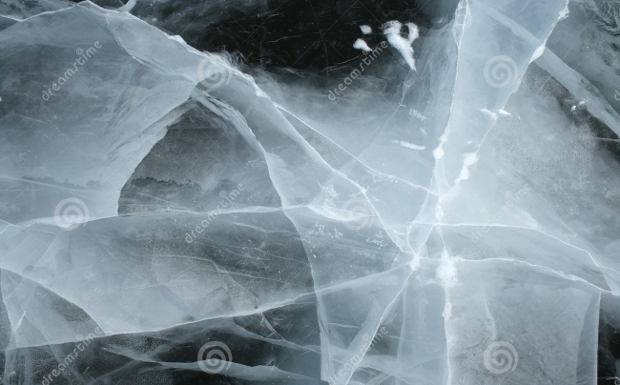 When talking about textures, the more cracked a block of ice, the more interesting is the texture it creates. 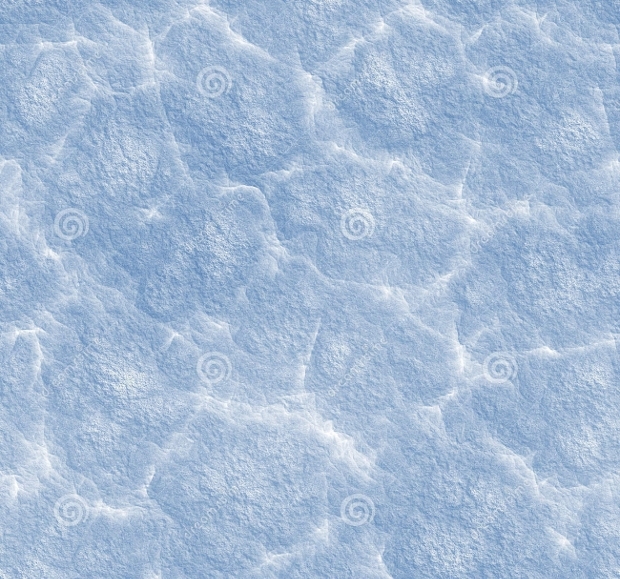 Here are some high resolution images of the same. 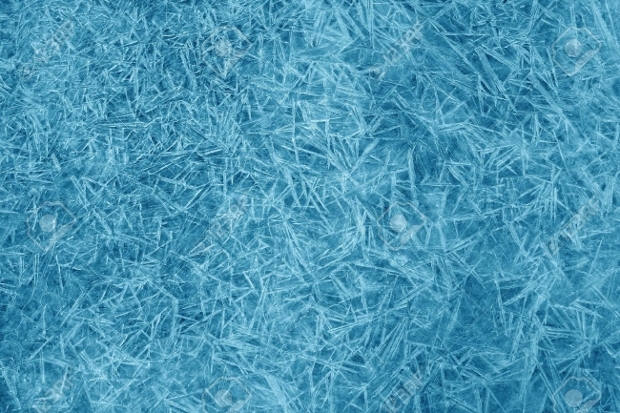 Looking for high resolution images of ice textures? Well, this collection comes in a range of shapes and colors that adds to your creative tools. 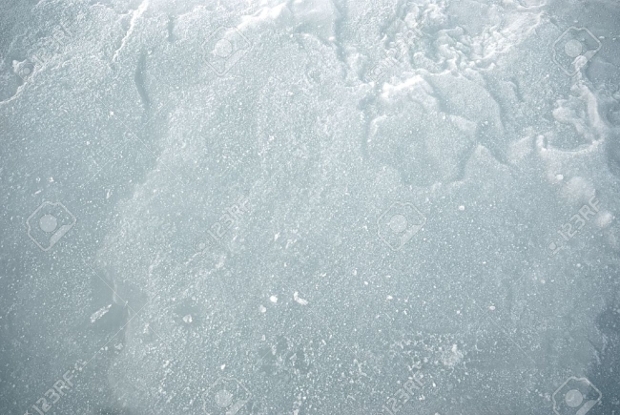 The texture here is not the normal ice cube in the freezer but the real landscape you would get in Polar Regions. 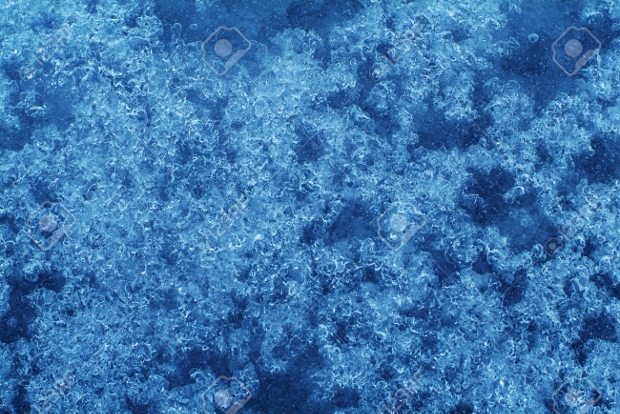 The frame here is an interesting blend of blue and white. 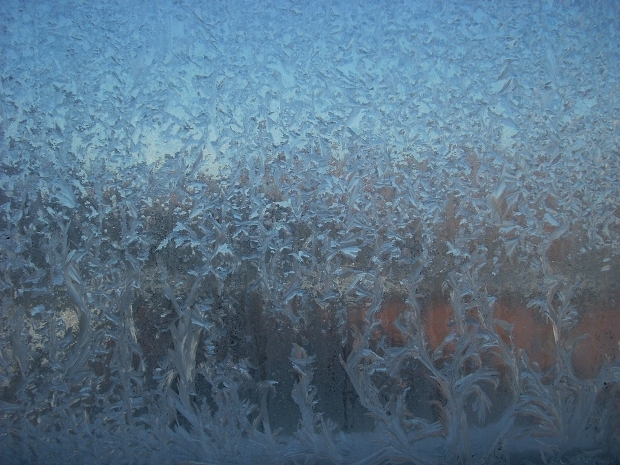 A crystal of ice is the most beautiful and delicate thing you would ever see. 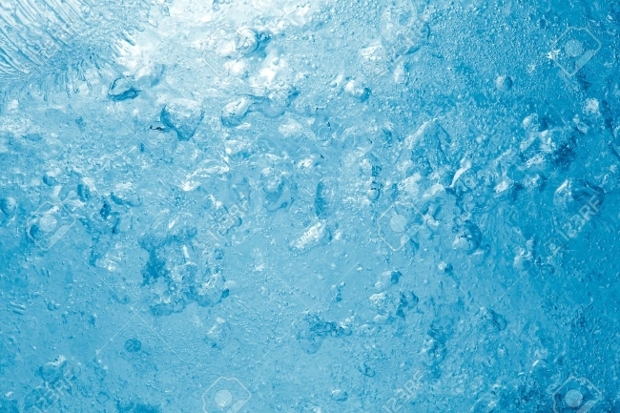 The shapes can be astounding and always create patters any graphic designer would die for! 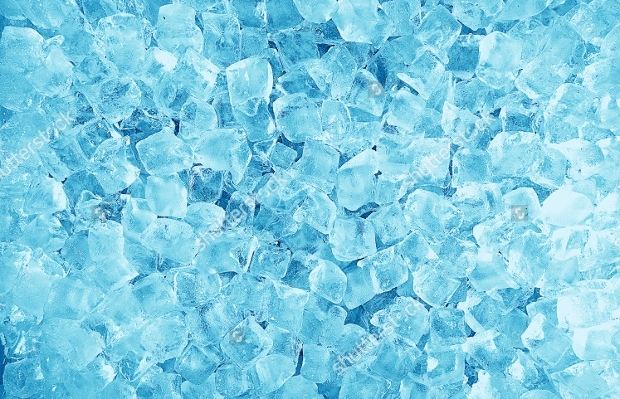 Blue ice looks pure, full of vitality, vigor and energy. 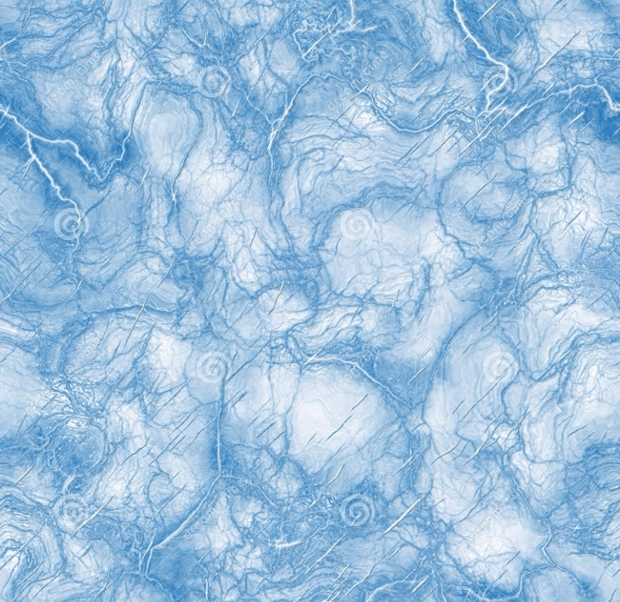 Use these blue ice textures in your own design material to create unique visuals. 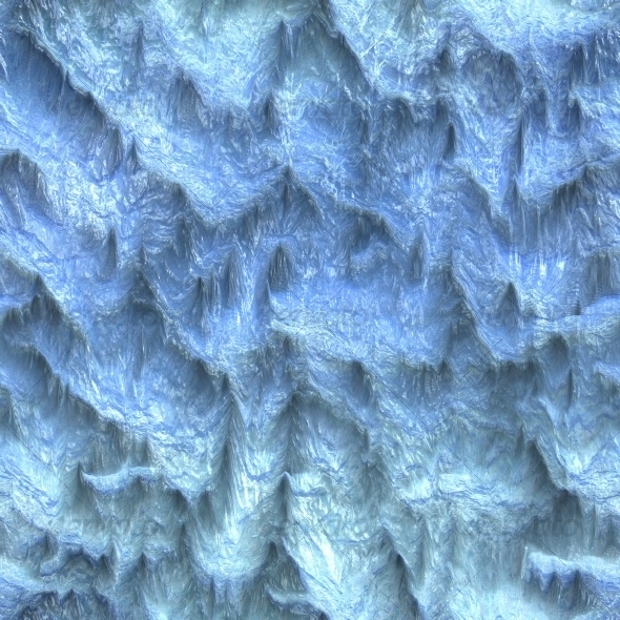 If you have been looking for a highly surreal natural texture, 3D ice is an unbeatable choice. You will easily understand what we mean once you browse through this collection. 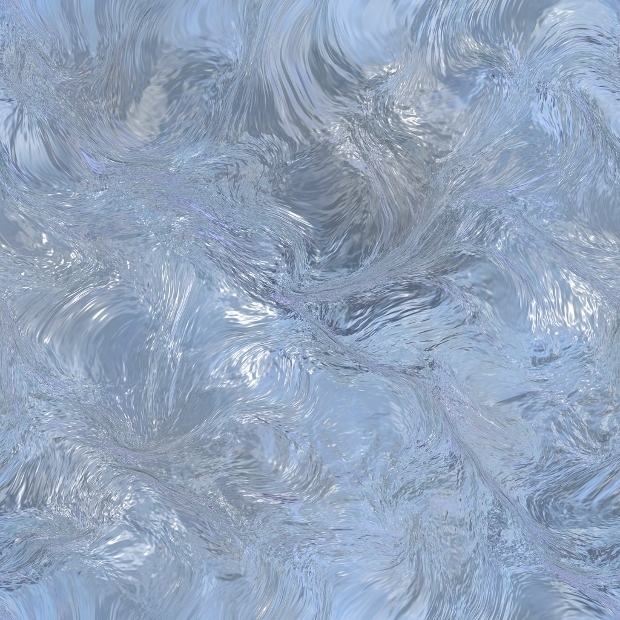 Designing something cool in Photoshop? 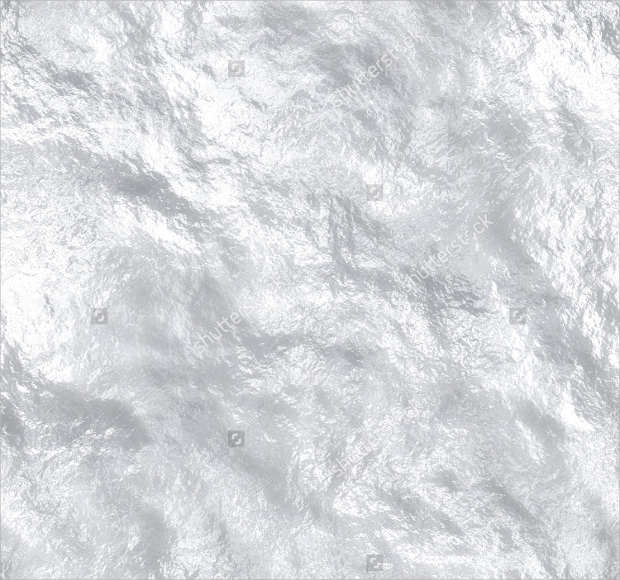 Take your time to check out this amazingly creative ice textures that add a lot to your creative limits. 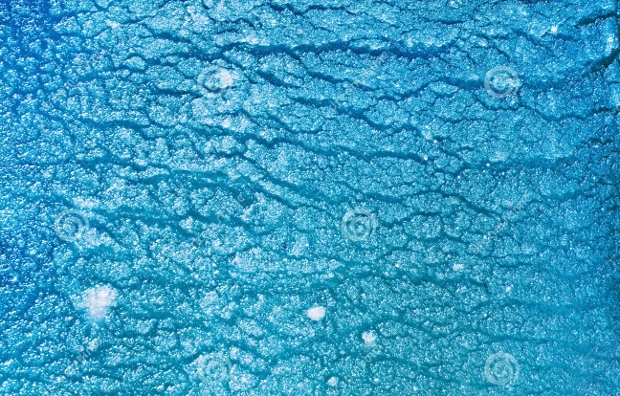 If normal ice texture is not complicated and interesting enough for you, check out these swirled ice designs! The textures and the grains here are mind blowing and would surely make any material stand out! 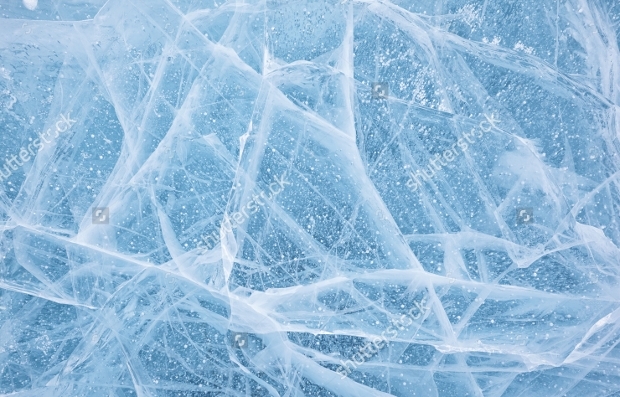 All of the above ice and water textures come as high resolution vector images that can be used in all kinds of materials. 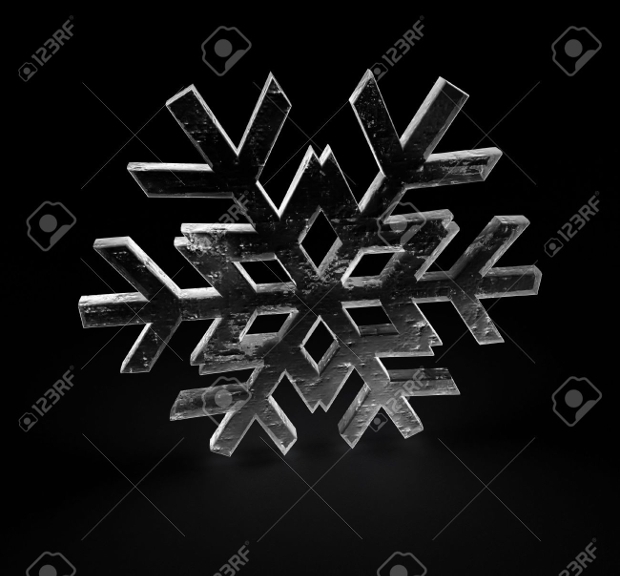 Whether you are looking for an ice texture for web designing or to be put in a hoarding design material, the above meet the job requirement. 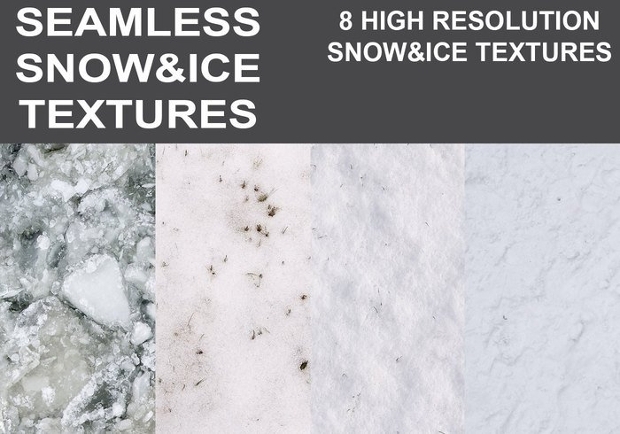 Just download them and add it to your texture library!